2012 Street of Dreams - "The Oregon Dream" House #5 by Stone Bridge Homes: 2012 Street of... 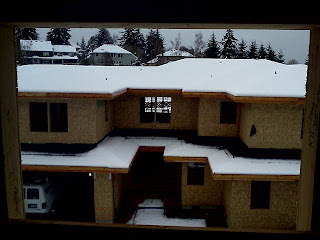 SNOW!? 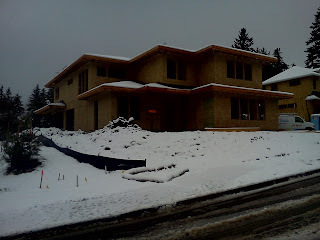 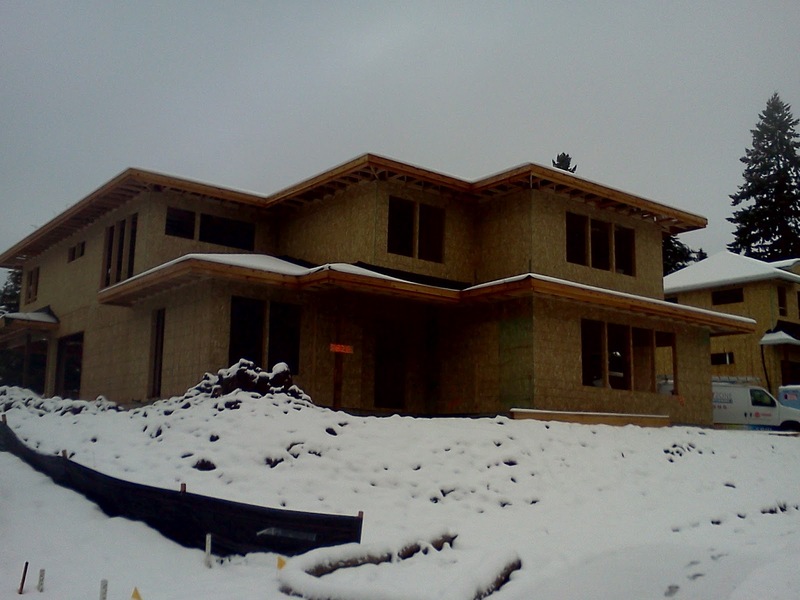 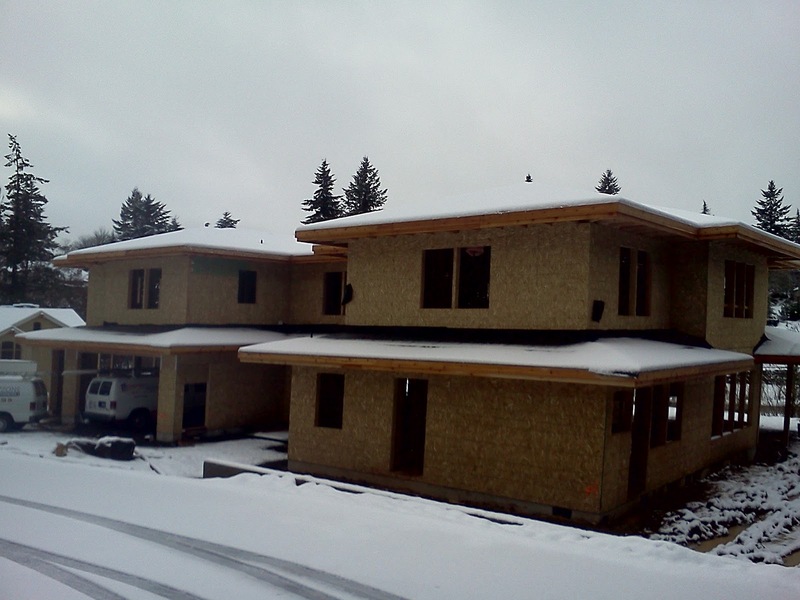 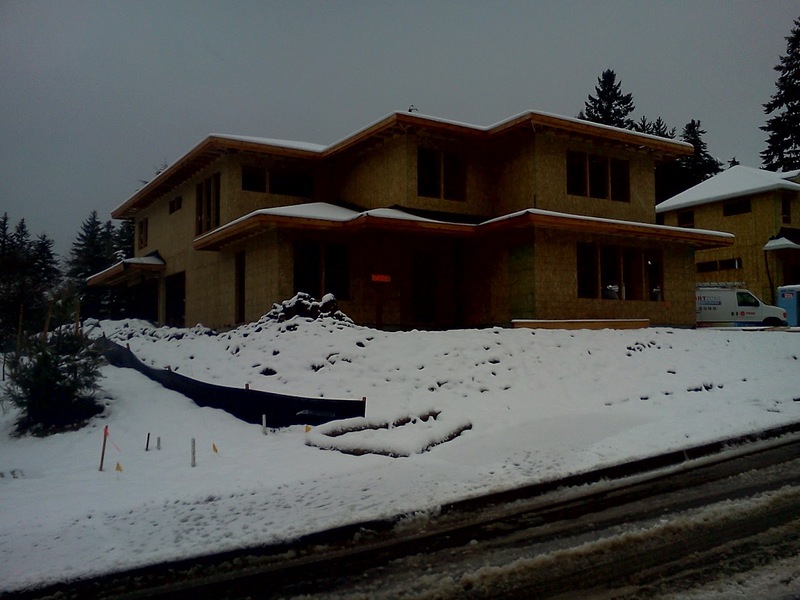 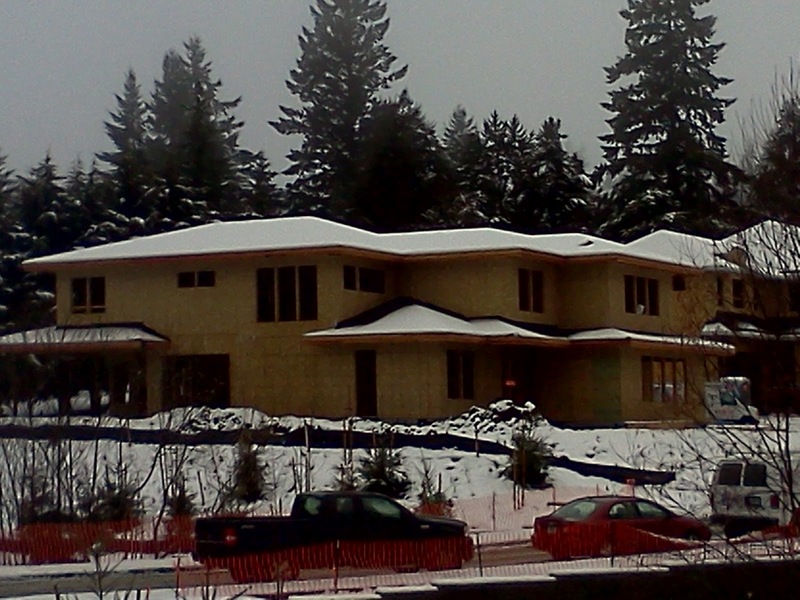 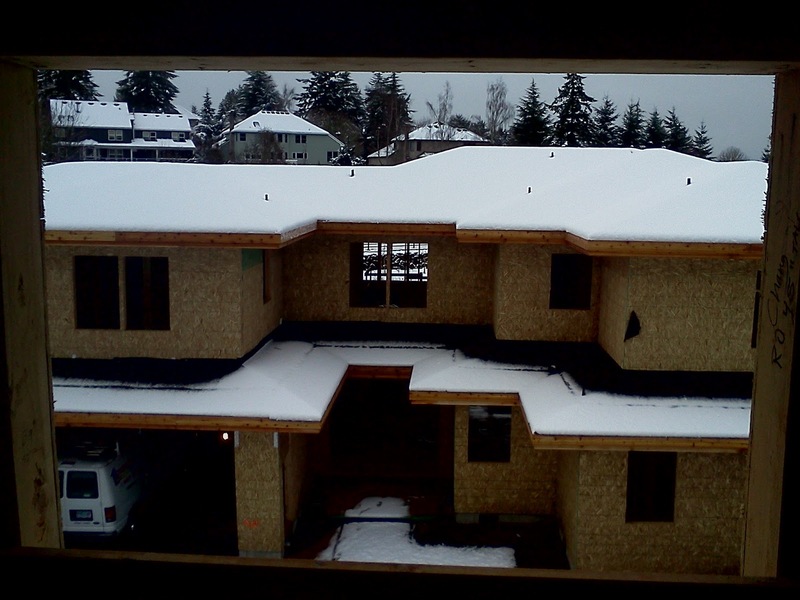 Here are some photos of our home getting snowed on earlier this week!